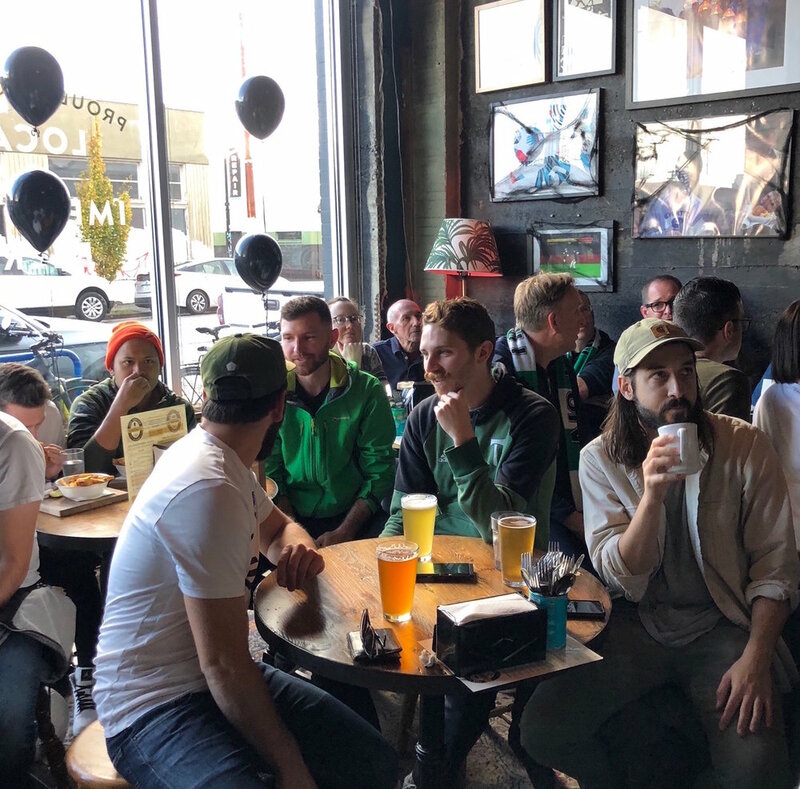 Watch the Portland Timbers at the Toffee Club in Portland Oregon. 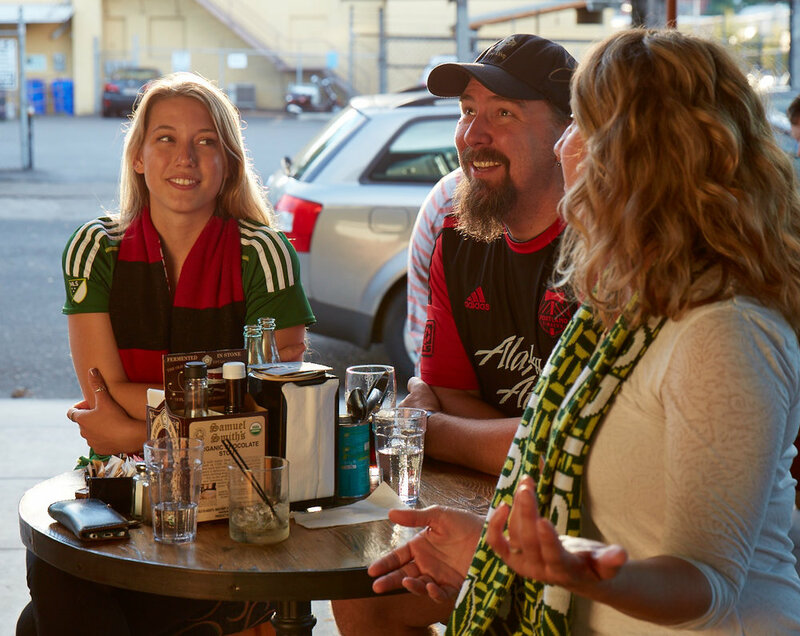 Join us this Saturday for more Timbers action! Soccer is more fun with a pie and a pint. Come early and find your favorite spot to watch the match. Thanks to Rob Low for his gorgeous pics!